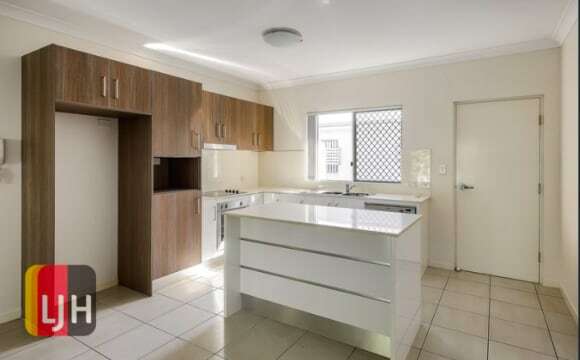 Freshly renovated Granny Flat with separate kitchen, living room and outdoor entertaining area. 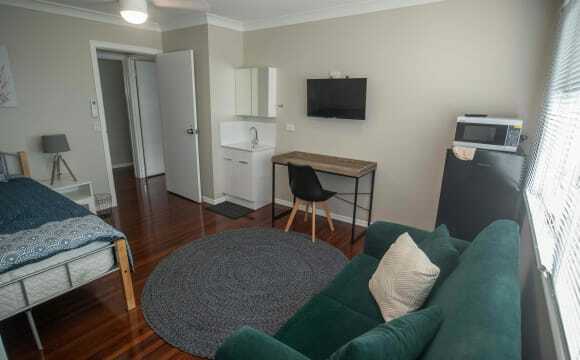 $330pw plus $20pw for all Electricity, water and unlimited Telstra Cable broadband. This unit is completely separate from the upstairs of the house and all presents like brand new. The studio is downstairs, underneath the main house with its own private front and back door. Large tiled living room with TV and internet connections, down lights and black out blinds. The second room can be a bedroom or office and has a private outlook onto the side garden and has new black out roller blinds. 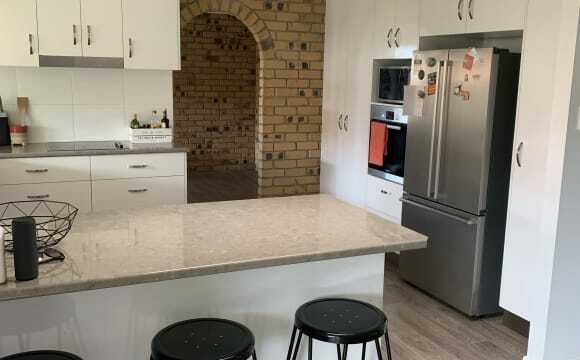 New kitchen including with stone benchtops, brand new Westinghouse oven and under bench fridge/freezer. 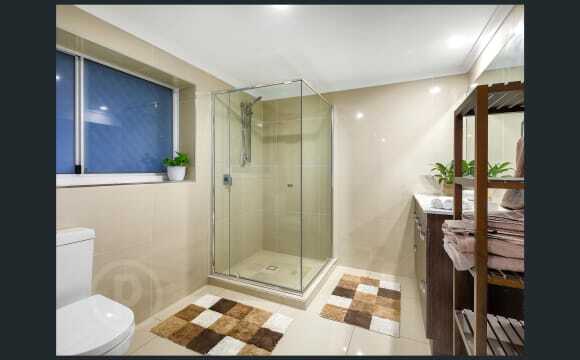 The tiled bathroom is large and with a luxury shower head with great water pressure and heat. There is also a raised garden bed around the entertaining area with herbs and chillies if you would like to grow some herbs. Past the back gate opens out onto parkland so no neighbours at the back. 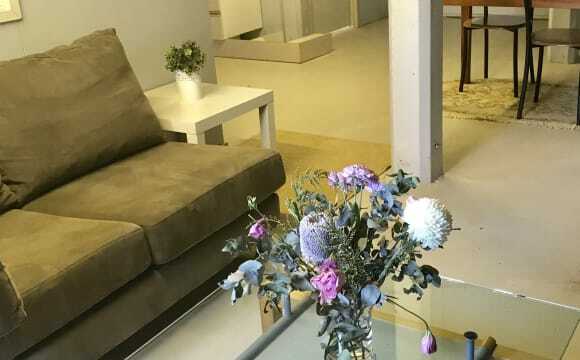 The house is a few minutes walk from the back gate to the NorthWest Plaza shopping centre with Woolworths, Butchers and takeaway shops. 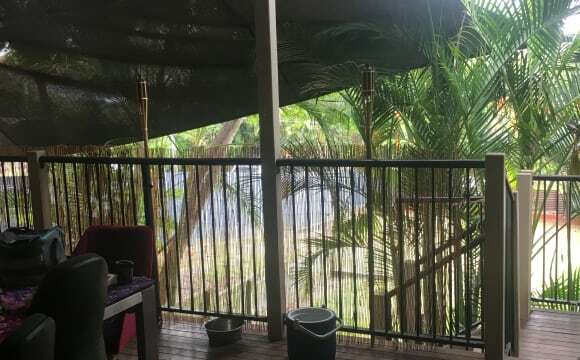 Plus there is a spa in the back garden under the stars that you are welcome to use :) I live upstairs on the top level with my friendly, well behaved dog Arlo. He very rarely barks and is very laid back and well behaved. I am 31, active and work in sports and I am looking for someone friendly to share my house with. Cats are welcome as Arlo grew up with a kitten so is friendly with all other animals. Large open plan studio with tiled floor Your own private entrance and key Relaxing entertaining patio with shade from deck above Access out on to the large back garden Pets considered depending on behaviour Quiet and friendly neighbourhood Studio / Granny Flat / 1 bed unit / Flat Looking for a long term tenant to rent directly from the owner. The unit has been renovated to a really high standard so I hope it suits someone who would really enjoy living there. 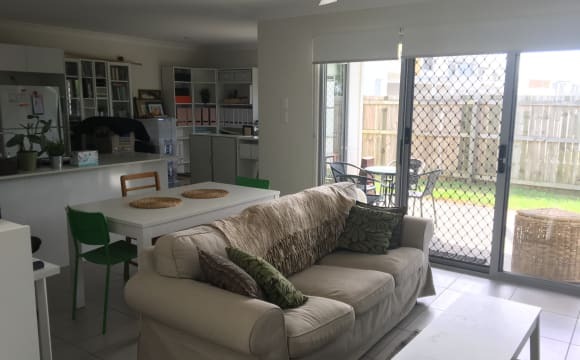 You can watch a video of the unit to get a better idea of the house and layout here HOW TO APPLY Call or message me with a bit about yourself and what you are looking for. And I can let you know the address and arrange an inspection time. 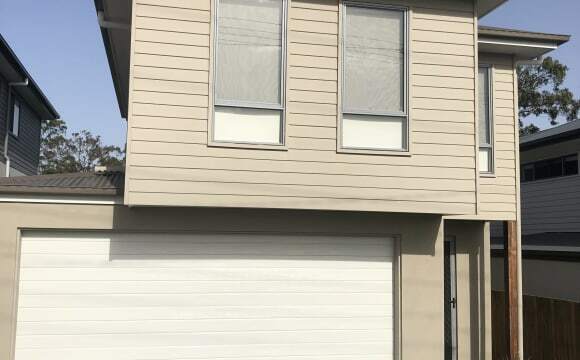 The granny flat is ready to move in anytime after 1st May, 2019. 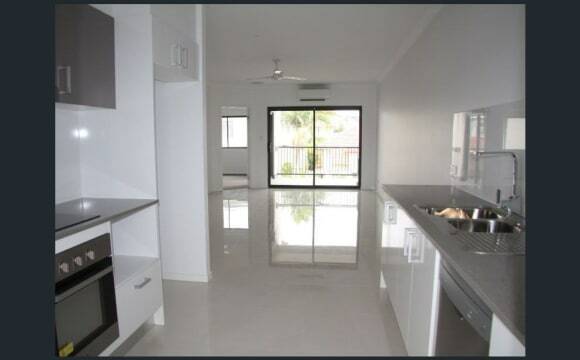 This place is a mates house and I am needing two more people to apply to take over lease. House is in a great area, quiet street. Three bedrooms, wooden floors and wardrobes in all rooms. Nice big backyard for relaxing and unwinding. I have lounge, fridge, washing machine, dining and kitchen equipment. You only need to bring your bedrooom furniture and nick naks. Will be a very easy going house with hopes to hang out occasionally. Must love dogs, I have some small furbabies that will brighten your day! 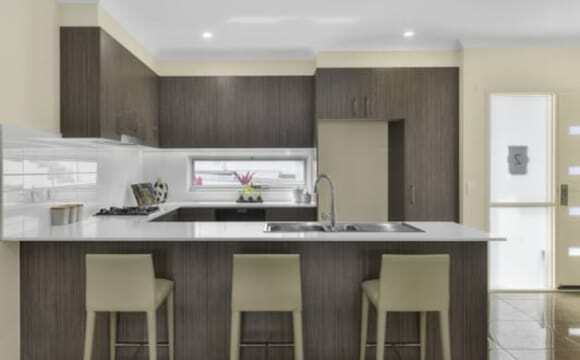 Its a spacious two bedroom, two bathroom unit in Everton park. Only a short walk away from two burger restaurants, charlies fruit market, woolies and Coles, with a bus stop at the bottom of the street. 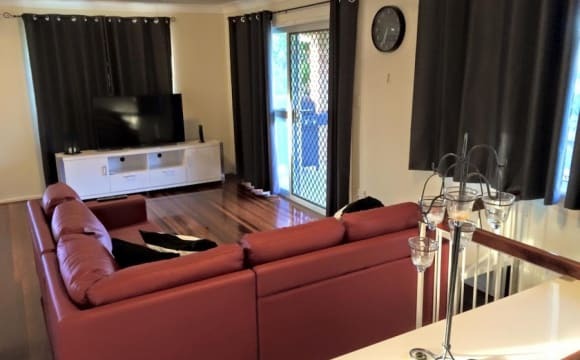 The unit is about 20 minutes away from the city and is only a bus trip away to kelvin grove QUT, the valley and Chermside. The unit is also furnished excluding the main bedroom, the lounge has a cozy couch and TV to be shared with a netflix account already! There is also a decent sized study desk as well. 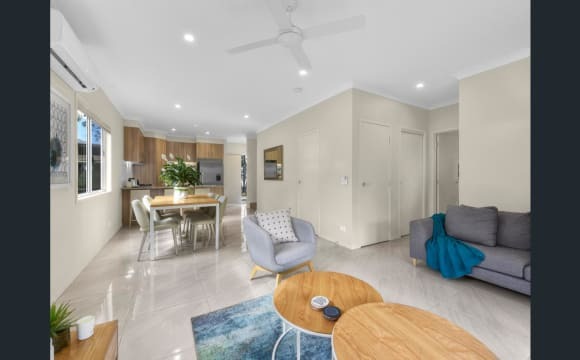 The unit is has air-conditioning and ceiling fans in the bedrooms, as well as an en-suite in the master bedroom for yourself. There is also a large balcony which is great for having some mates over. 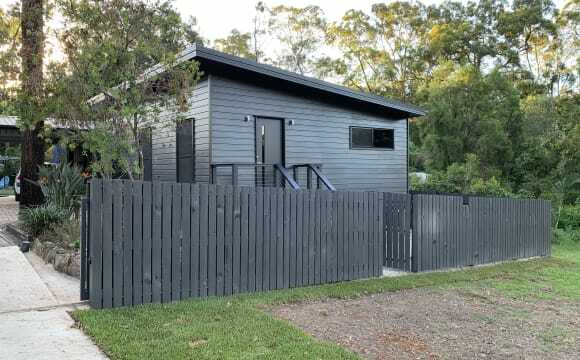 At the other end of the street there is Mitchelton football fields and a dog park if you want to bring a fur friend to stay as well. All bills will be included in the weekly rent so no more to pay. 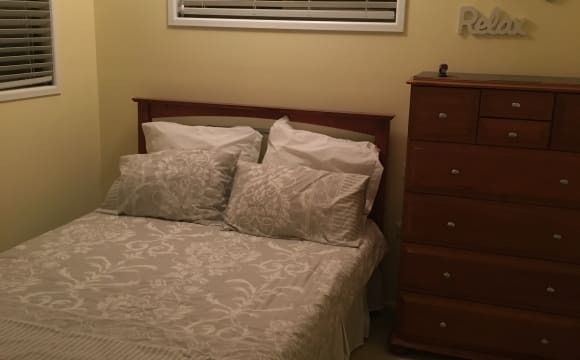 We have unlimited internet Fully furnished Ducted airconditioning and ceiling fans Great neighbourhood no trouble here at all.